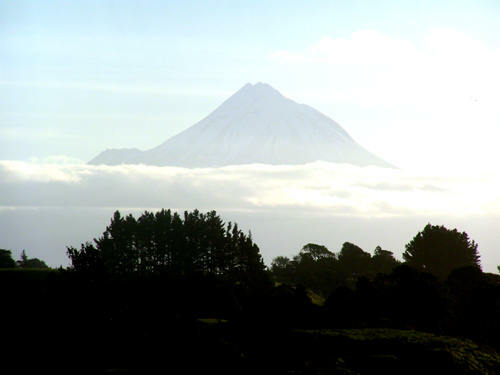 If you are travelling around the Taranaki region of New Zealand then you may want to stay overnight in New Plymouth. TikiTouring makes it easy to find and make reservations at New Plymouth hotels through our affiliation with Booking.com. Make bookings online to get great savings and special accommodation deals.